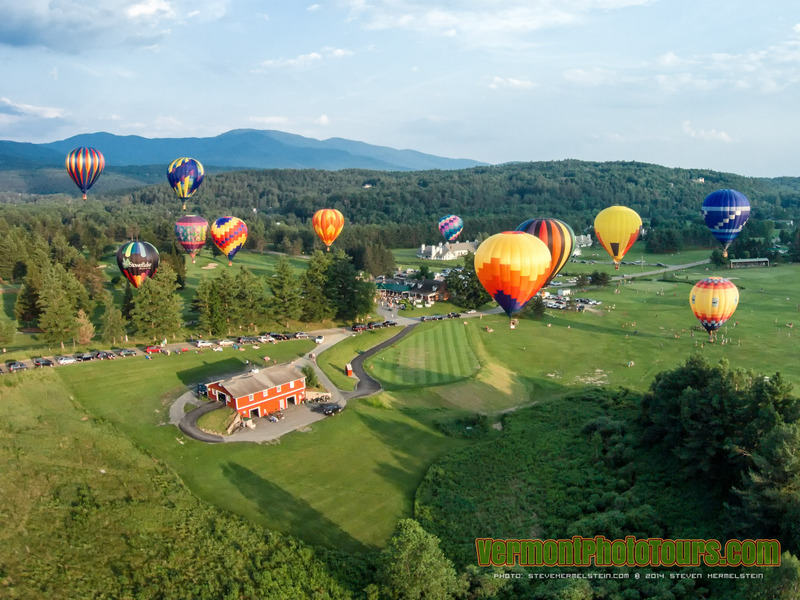 Discover the joy of drone photography in Vermont. Workshop is customizable to your preferences! Drone basics. Includes overview and instruction of all features, components, and software. Also learn a lot of critical information, skills, and procedures which are not touched upon in the manuals. Radio Transmitter basics. Includes overview and instruction of all features, components, and apps. Pre-flight preparations and considerations. Includes weather, airspace/nav charts, FAA/ATC notifications, and more. Overview of popular photo and video shots styles with instruction on how to perform them. Smart scouting techniques and takeoff/landing site selection to help avoid costly flyways and crashes. Pre-flight checklist, calibration, and adjustments. Hands-on flight instruction using your quadcopter. 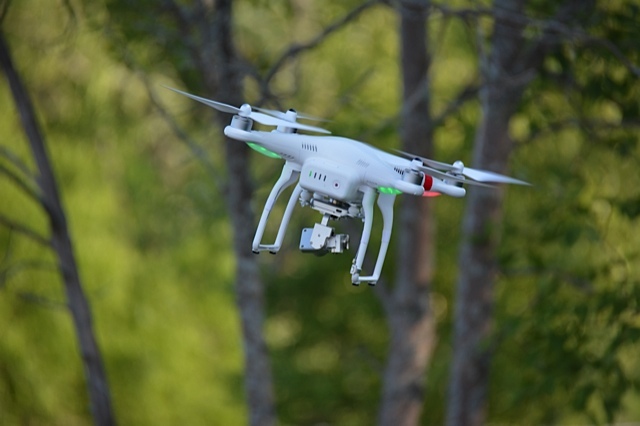 We’ll show you how to frame shots from a drone and fly smoothly for impressive video capture. Camera/Video feature overview and instruction. Practice all photo and video shot styles with instructor. Share your portfolio and receive professional portfolio consultation. 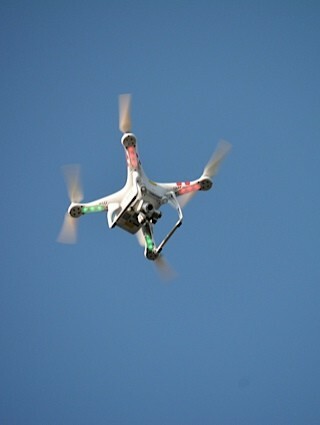 Don’t forget 2-4 Spare batteries and at least 1 extra propeller set for above. Drone or Quadcopter Photography is really taking off! Learn how to maneuver and shoot fantastic photos from above your subject with this advanced piece of equipment. This class is a must if you want to learn about the latest photography trend and take your photography to the next level. VTPhotoTours Drone/Quadracopter Workshops are fully private workshops and priced by your group’s size. Starting at only $399.99 for the first persons, per day. Each additional person (up to 4) is only $100/each, per day. During Fall, our Workshops are in very high demand on weekends and holidays. All available weekday dates often book up too. So please plan ahead and book as early as possible! If your desired date is unavailable, we are happy to put your name on a waitlist for it and will get in touch if it becomes available.